Becoming a police officer is highly competitive, no matter what state you are in. 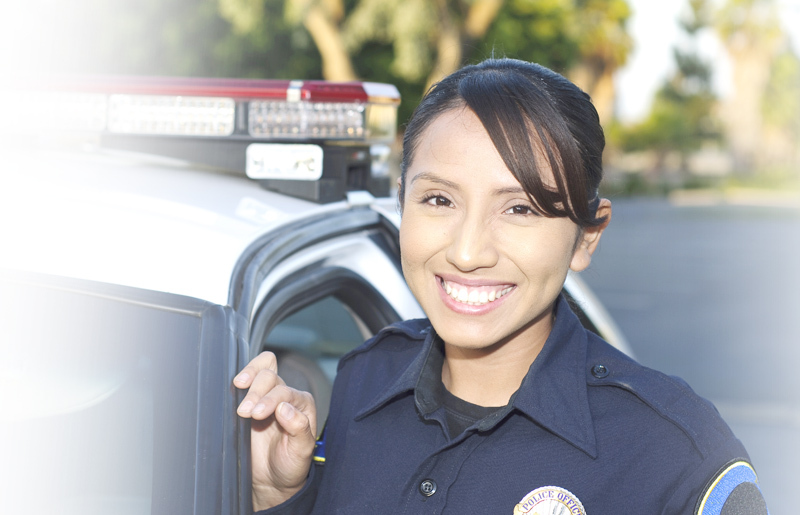 JobTestPrep offers relevant information on each State’s police exam to help you achieve your goal of becoming a police officer by improving your exam score. In the below map click on your state to find out what police exams your state has to offer and start practicing for the test with JobTestPrep's sample questions and practice tests. We offer custom made practice packs and sample questions to give you a glimpse of what the actual exam will look like. Our police preparation package includes over 1,500 questions, answers and explanations along with a police personality test to prepare you for the competitive hiring process. Didn't find what you were looking for? Or do you know the name of the exam you need to take? Take a look at assessment companies that provide police exams to find the test for you.